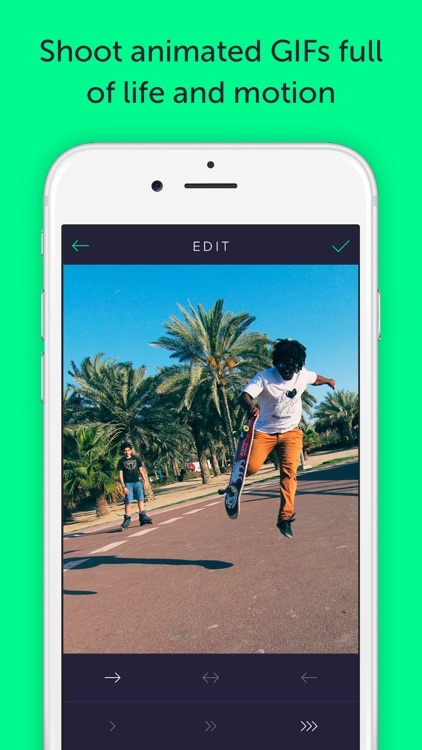 Make a quick animation that you can share right away with this GIF camera and editor. 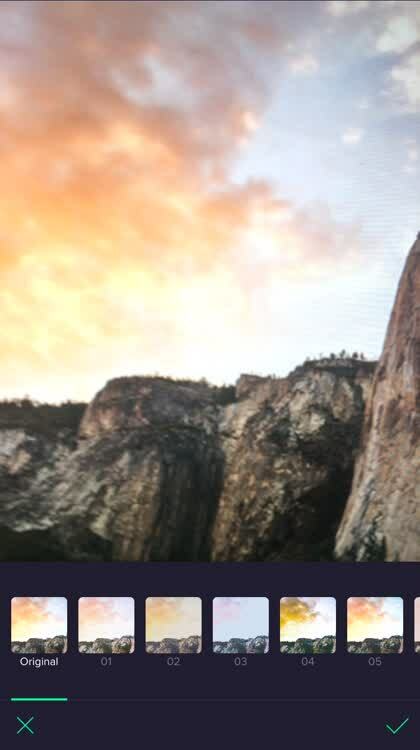 With Gifstory - GIF Camera and Editor, just hold the button on the app’s camera to start and release when you are finished. The camera has a flash option, grid marks, and both front and rear-facing capability. 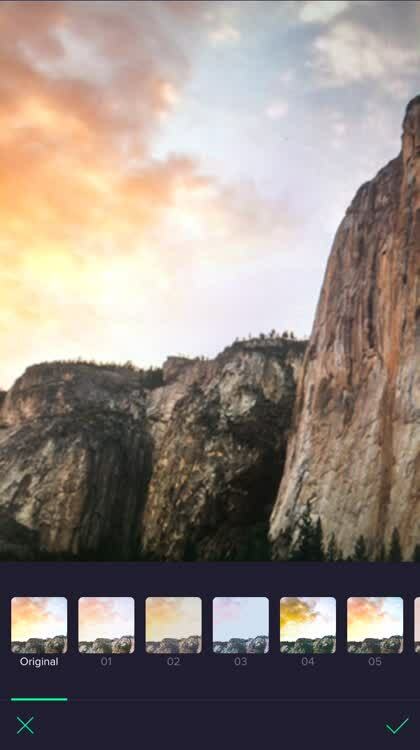 The app has two built-in filter options with several choices in each and additional filters can be purchased through the in-app store. 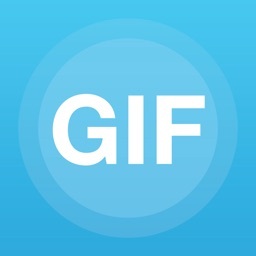 When you are happy with your GIF, you can share it easily from within the app. Use the vibes filter. 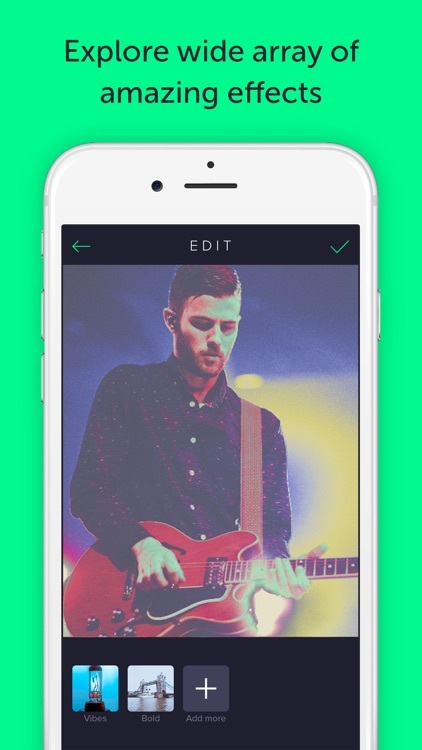 For vibrant colors, check out the Vibes filters. Use the bold filter. For more earthy colors, the Bold filter has good options. Share your creation. 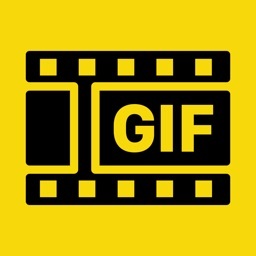 When you are finished, you can share, save, and send your GIF. 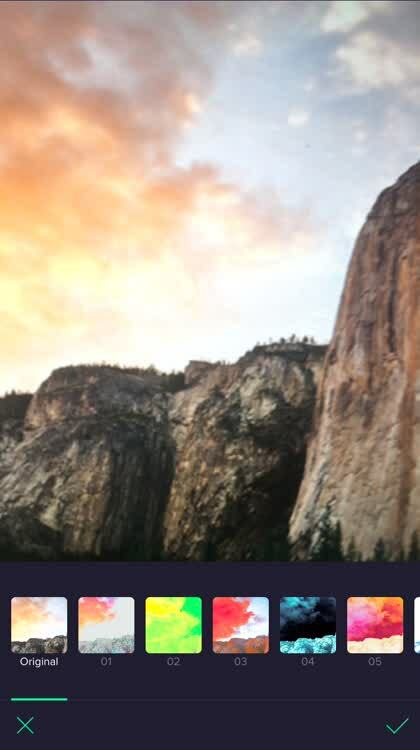 Gifstory - GIF Camera and Editor makes it simple to capture your moments and turn them into GIFs that you can share easily. 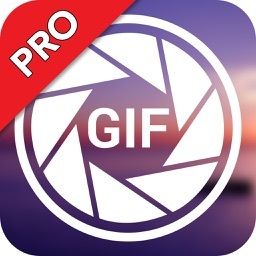 It is a camera and editor tool all in one and comes with several cool filters to spruce up your shots. 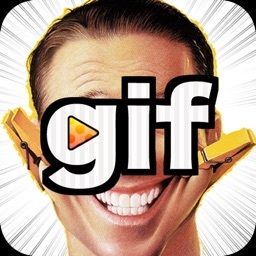 Gifstory - GIF Camera and Editor is an easy-to-use tool to create and edit on-the-spot GIFs. 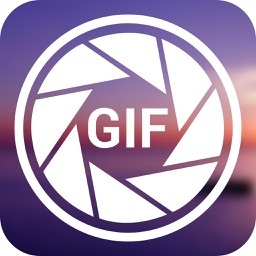 GIfstory is a fun and easy way to transform everyday lively moments into animated GIFs and share them on messengers and social media. There's always something going on! 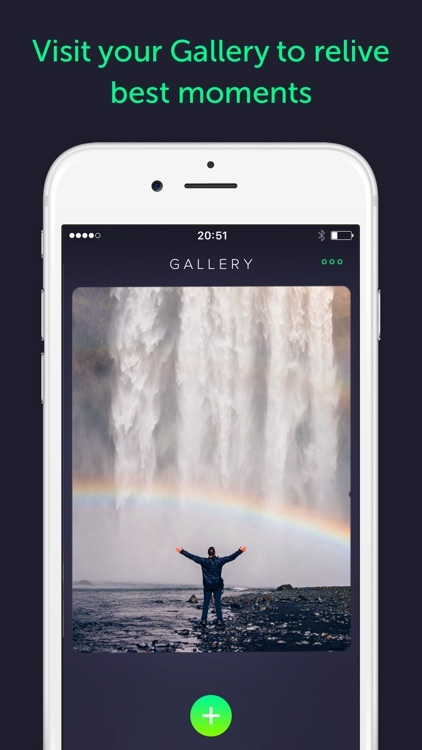 Capture the vibrant bits of life with Gifstory to create immersive animations up to 4 sec in length. 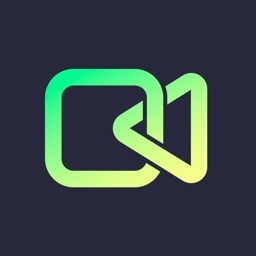 Easily convert your existing photos, videos, and live photos to GIFs. Apply one of the 14 beautiful filters or download even more effects from the store. 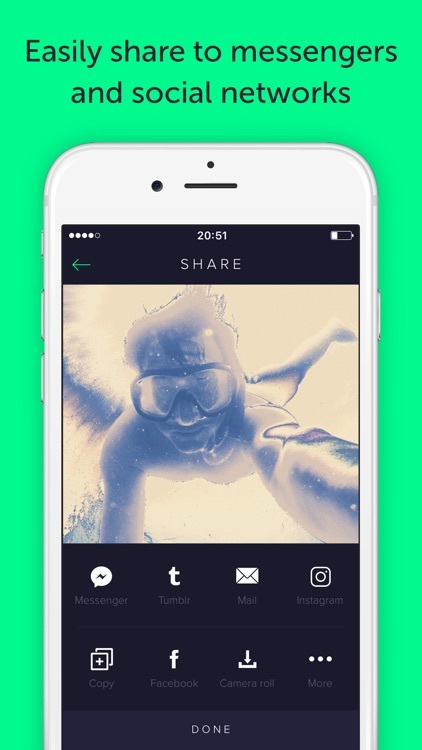 Instantly share your stories with friends and family. 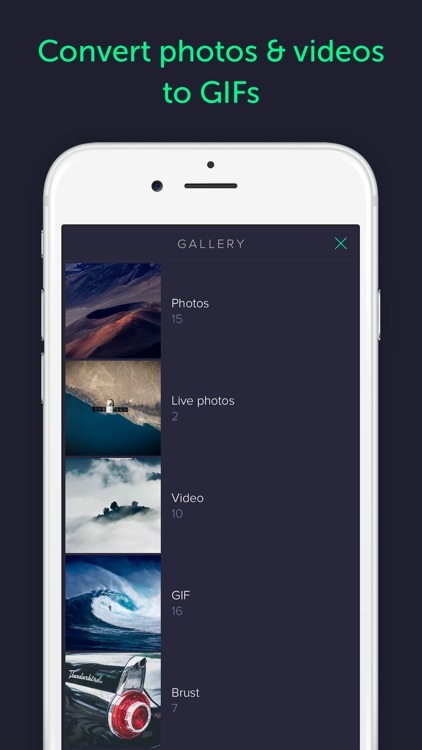 Relive the best moments again and again by browsing through Gallery housing all the GIFs you've made with the app!